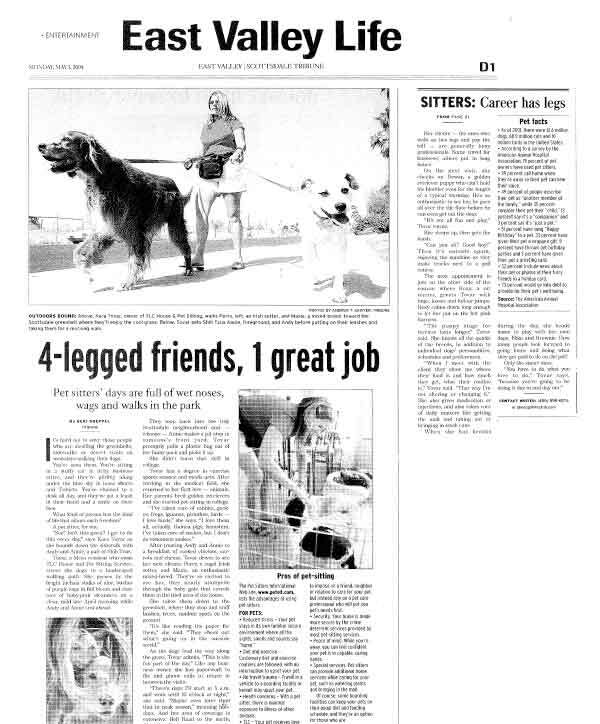 Over the years, TLC has been featured by a few media outlets. Take a look here at TLC in the media. 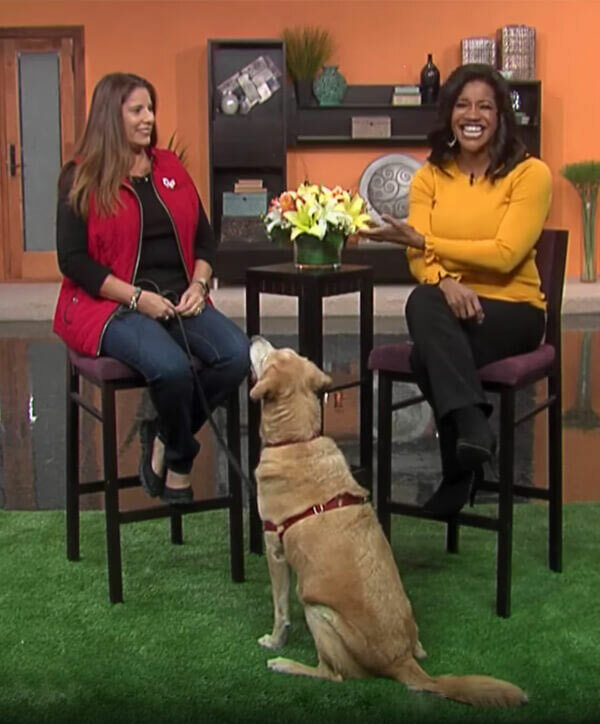 Live on ABC 15, Kara taped a segment with Sonoran Living. Watch until the end for a coupon code for your next service. Voyager Phoenix is an online news magazine focusing on the inspiring stories in and around Phoenix, AZ. In March 2018, Kara was interviewed for a story. 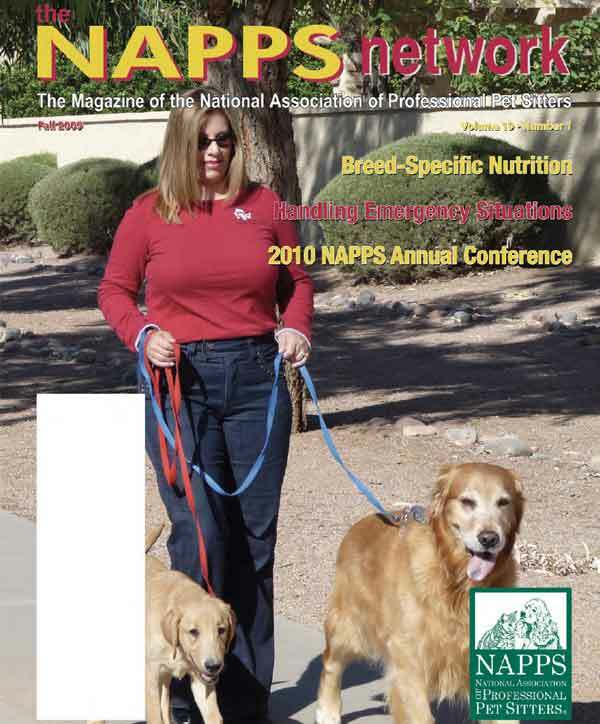 The magazine for the national association of professional pet sitters (NAPPS) did a member spotlight on Kara and TLC. Scottsdale residents rely on the Scottsdale Republic to stay connected to what’s happening in their neighborhood. Read what they had to say about TLC in 2005. 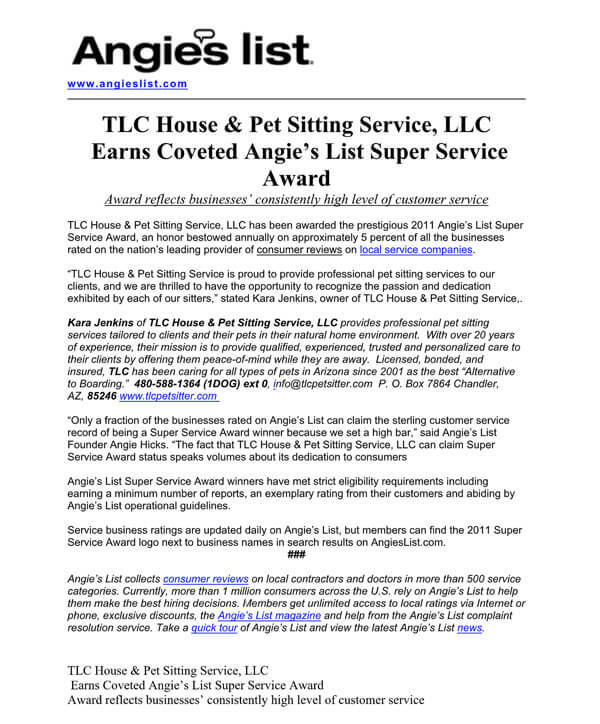 TLC earns the coveted Super Service Award from Angie’s List. The award reflects businesses’ consistently high level of customer service. We love caring for pets of all shapes and sizes. Are you ready to schedule your pets first visit with us? Get started today!